Special care is needed when addressing sinus conditions, allergies and chronic coughs in individuals who live or work in a dry, arid environment. This is because if you dry phlegm to treat these conditions, you also dry out the lungs, sinuses and nasal mucosa. For those of us who already feel dry, we can not afford to make our respiratory passageways any drier. One need only look at how our hands, skin and face get dried out living in an arid environment. One does not have to make too big of a leap to understand that this also happens on the inside of our body. 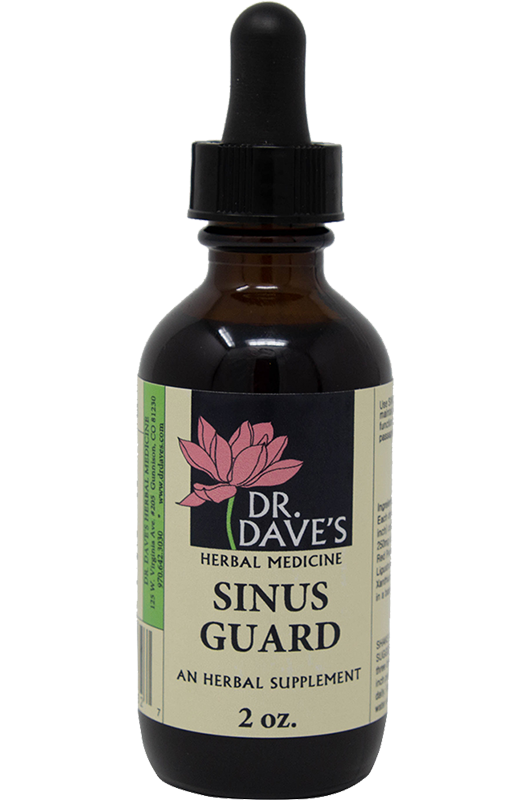 The problem is most herbal and over-the-counter remedies for conditions like sinusitis and allergies work by drying phlegm. This only serves to dry the respiratory passageways and cement in what little phlegm exists. 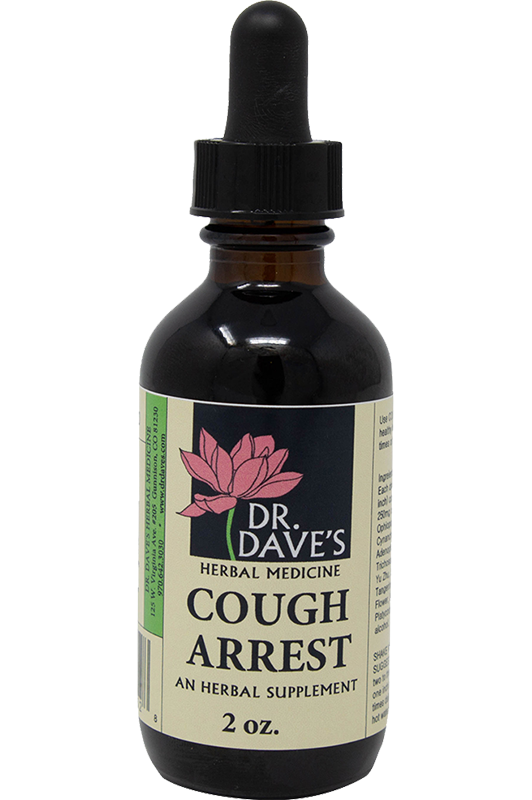 We believe this dry, cemented phlegm is a major cause of chronic cough and enduring sinus pressure, congestion and headache. At Dr. Dave's Herbal Medicine, we understand this dynamic. 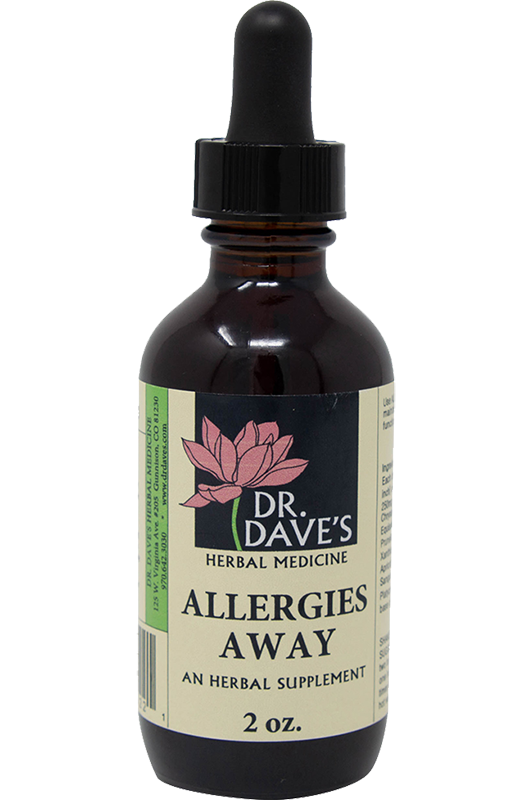 Our remedies are uniquely formulated to moisten the lungs and sinuses. It is like using moisturizing lotion on the inside of the body. The body drinks it up! In addition to moistening herbs, we add herbs to increase circulation. This further loosens the phlegm. Finally, we add herbs which gently transform phlegm. Once the lungs and sinuses are moist and the circulation is increased, these pockets of dried phlegm loose their foothold and the body's own defenses take over, usually with favorable results. This type of herbal formula returns balance back to the body. Leather gloves which are stiff and dried out are not easy to work with. By rubbing a leather moisturizer into them, they become pliable, more supple and once again work well as gloves. The same goes for our body. Dry lungs and parched sinus cavities are not as resistant to disease as moist, supple ones. Once hydrated, the body's own immune mechanisms work more efficiently. By moistening the sinuses, increasing circulation and gently transforming phlegm, we nudge the body back towards balance. Doing so provides a jump-start, a catalyst for the body to do its job more effectively. In this case, the job is to get rid of the infection. Once the respiratory system of the body are sufficiently moist, the immune system will work up to its potential.